Since I will be ordering the DMC Concept Wide Body Kit, my Osir fenders are up for sale! 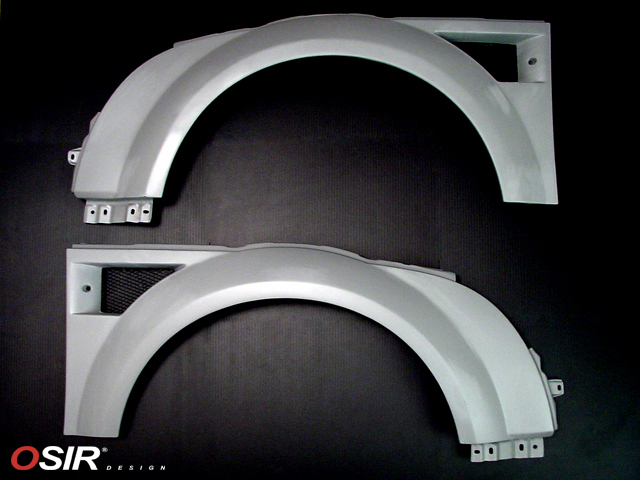 They are still in the Osir original box, see them here: Just got the Osir V1 Fenders. My price: 400$ US + Shipping. Payment using Paypal. Can ship anytime, to any location. 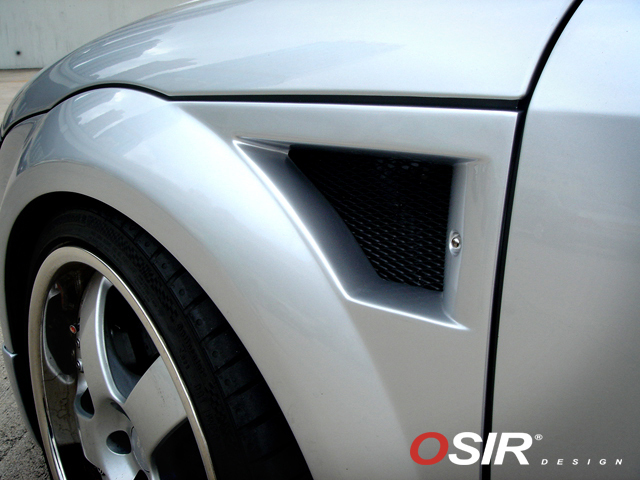 This entry was posted in Audi TT MK1 and tagged FOR SALE, OSIR V1 Vented Fender Kit. Bookmark the permalink. 4 Responses to Audi TT OSIR V1 Vented Fender Kit – SOLD! Note that the shipping cost varies between 50$ and 80$ depending on where you live. Awesome – I met with my bodyshop guy today and we have some insurance work on my car to set up for the spring (just waiting for the melt to do the work). Hi Andre, send me an email if you still have the fenders and want to sell them.